Bee pollen granules are available in jars of three sizes, 125g, 250g and 500g. 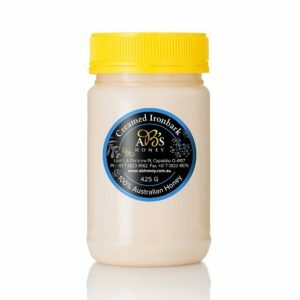 Supplied by AB’s Honey you will not find this quality product in the supermarket. 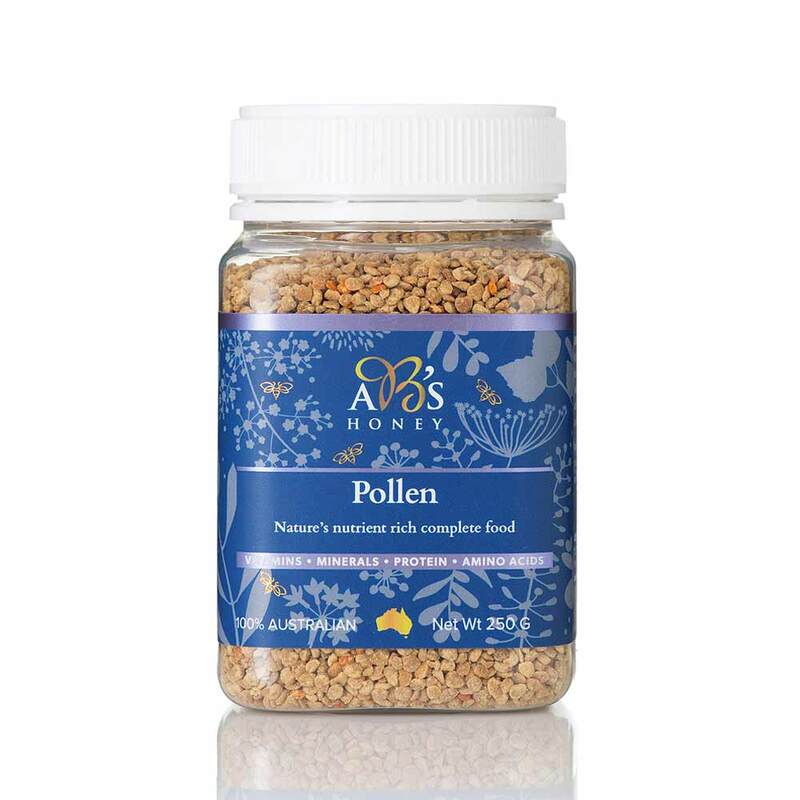 Buy AB’s Honey’s bee pollen and you can be assured you are purchasing the best quality Australian pollen granules available.